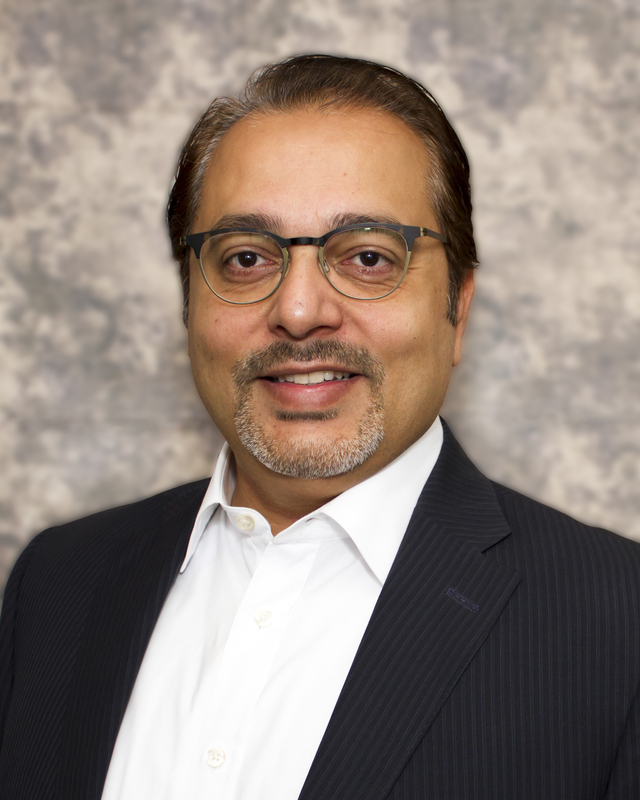 Haris Ahmed, Chicago based founder and CEO of Pragmatium Consulting, Inc., a management consulting firm, believes that the success or failure of a business venture starts and ends with leadership. With effective leadership, the organization becomes stable and results-driven. On the other hand, poor leadership may eventually lead to the organization’s downfall. With that said, Haris developed this website to focus on the importance of good leadership in any business endeavor, and to provide tips and information on developing effective leadership skills that can propel the organization towards success. 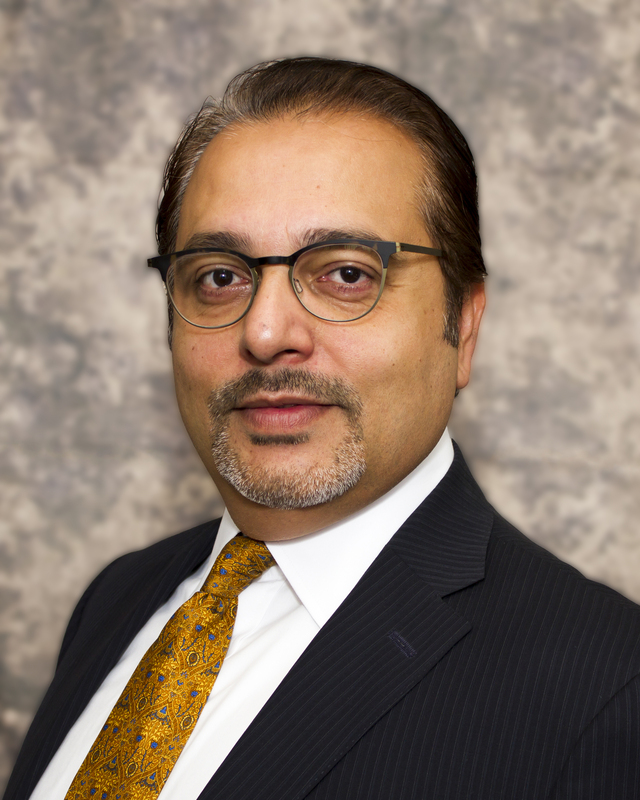 With over 20 years of experience in organizational structure and leadership, Haris Ahmed (Chicago) has himself developed the skills and expertise necessary to teach CEOs and leaders of organizations how to become more effective in their respective roles. Does your team feel motivated to help you achieve your goals? Do they fully understand the company’s mission and vision to the point of living and breathing them day-in and day-out? Have you established a mutually beneficial relationship with every member of your organization? Your answers to these questions should clue you in about your leadership style and whether or not it is effective for your specific organization. Understand that each organization has different functions, needs, and requirements, and as such, you may need to adopt certain leadership techniques that are relevant to your organization. One must also understand that in order to be an effective leader, you must learn how to evolve and adapt to changing environments. An organization never stays the same for too long, as well it should if you’re looking for it to truly grow and adapt to a changing business landscape. A stagnant organization with outdated practices can only mean one thing: whoever is leading it is not up to par with the ever-evolving standards of businesses and industries. Soon enough, these organizations will experience a blow; be it in terms of employee turnovers, sales, or productivity. And if these are left unaddressed for far too long, all these negative events could eventually lead to the company’s demise. It’s the kind of ripple effect no one wants to happen. 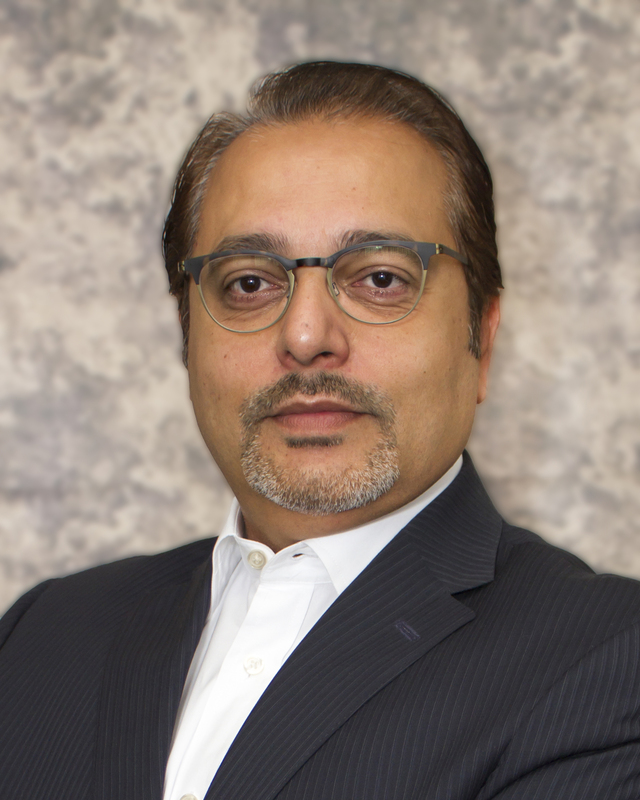 Haris Ahmed and his Chicago management consulting firm have helped organizations transform and transition to direct them towards the right path. Even those that seem without hope were able to make a complete turnaround and see their business grow beyond expectation. This is what effective leadership is: directing an organization towards the realization of their; all while acknowledging each member’s contribution and making them feel that they all contributed a huge part of the company’s success. Every member of the team becomes an active player, and knows that the organization’s success is their personal success too.